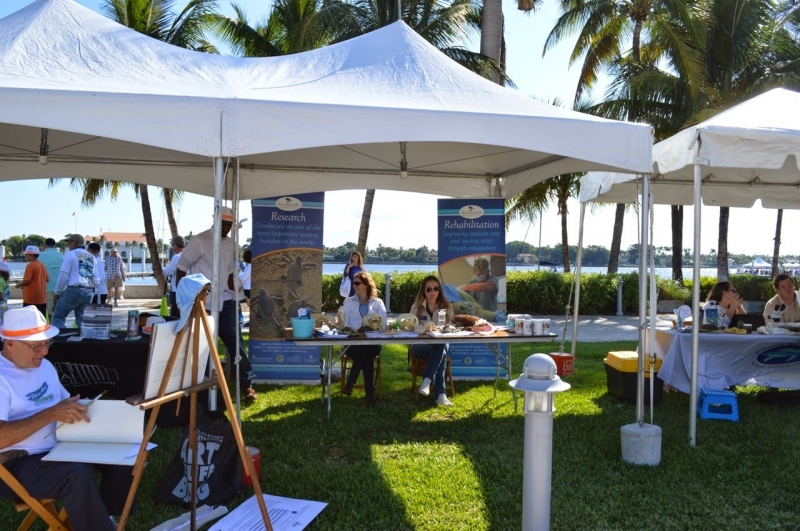 Palm Beach County and its partners in the Lake Worth Lagoon Initiative invited the public to discover a local treasure – Lake Worth Lagoon – at LagoonFest. 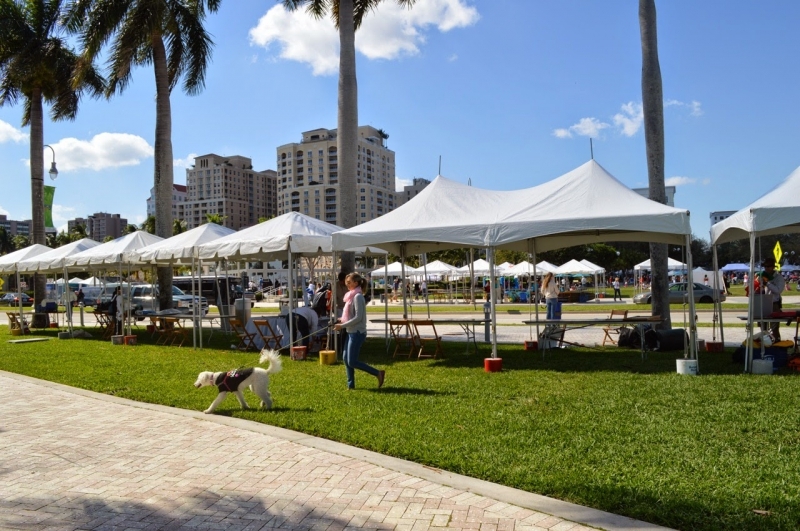 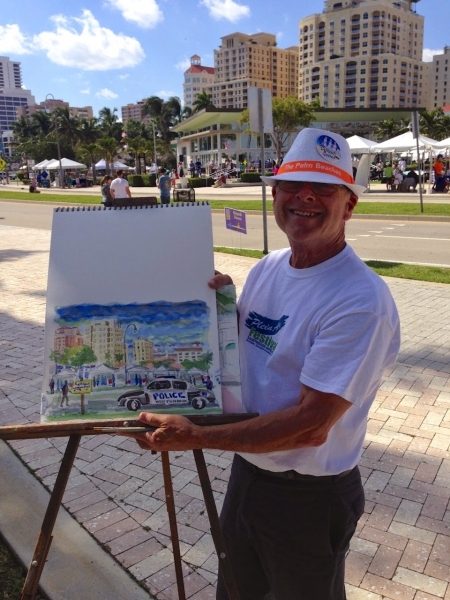 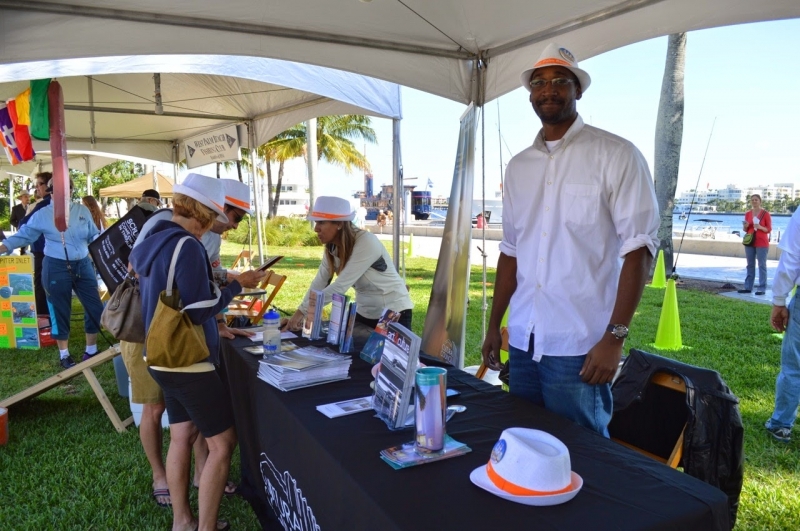 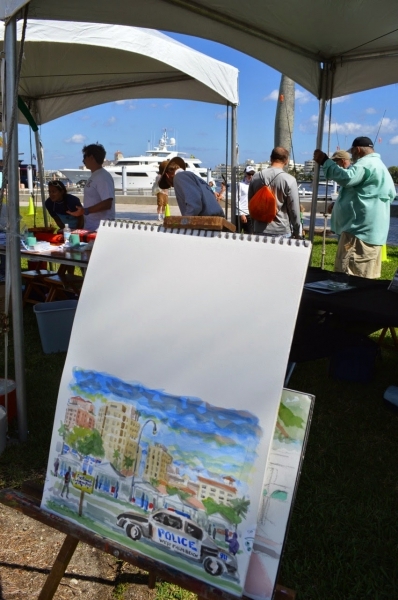 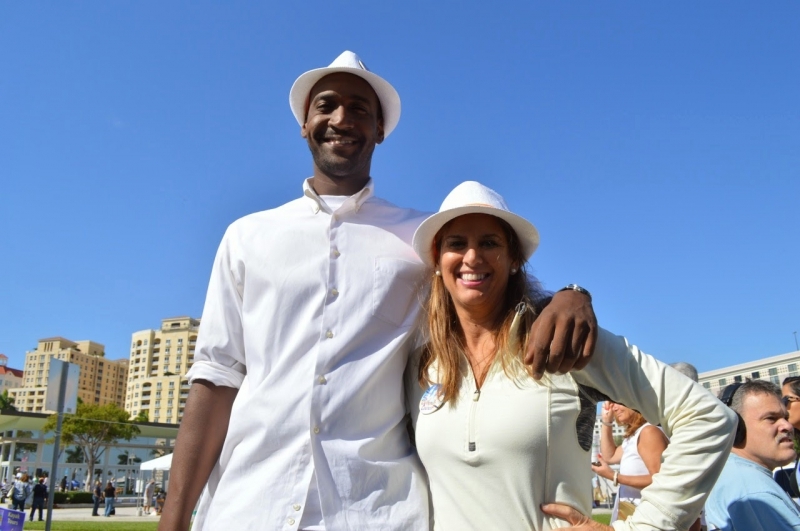 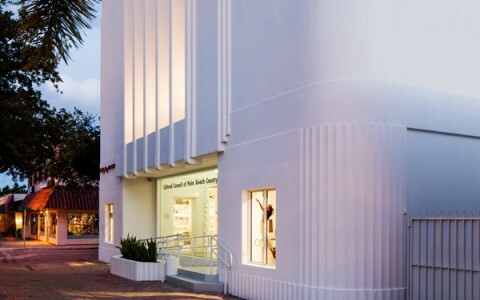 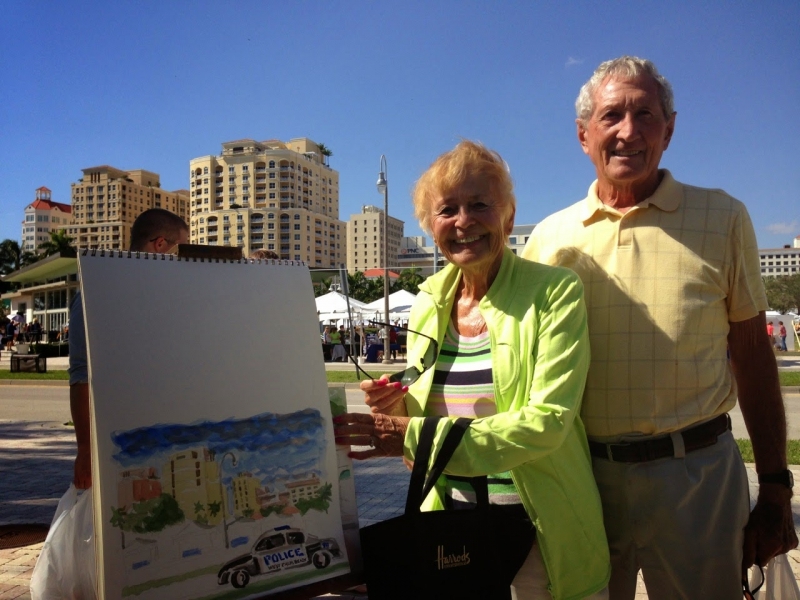 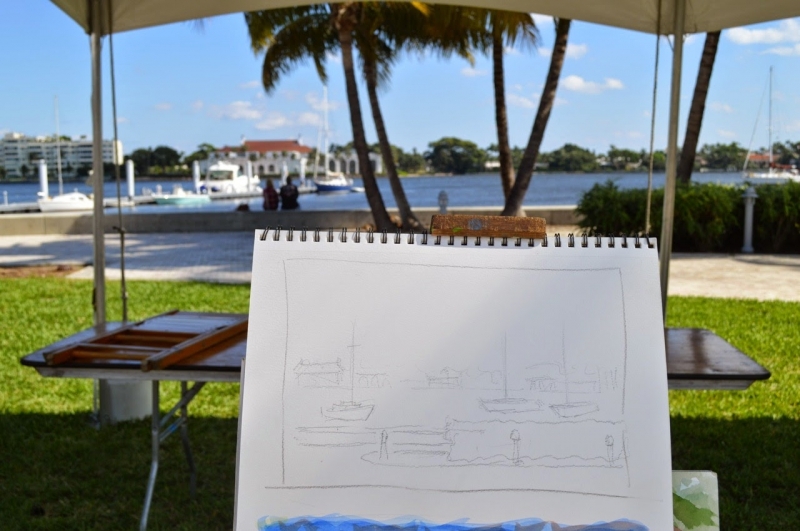 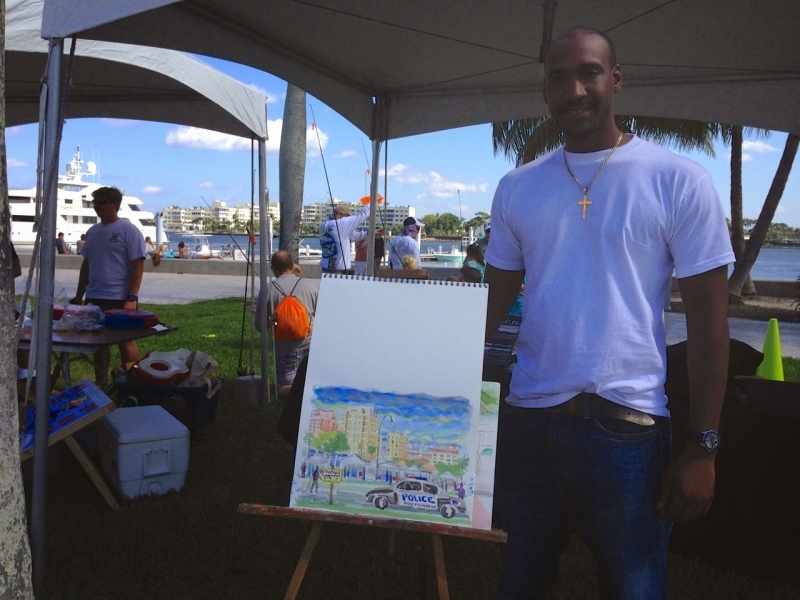 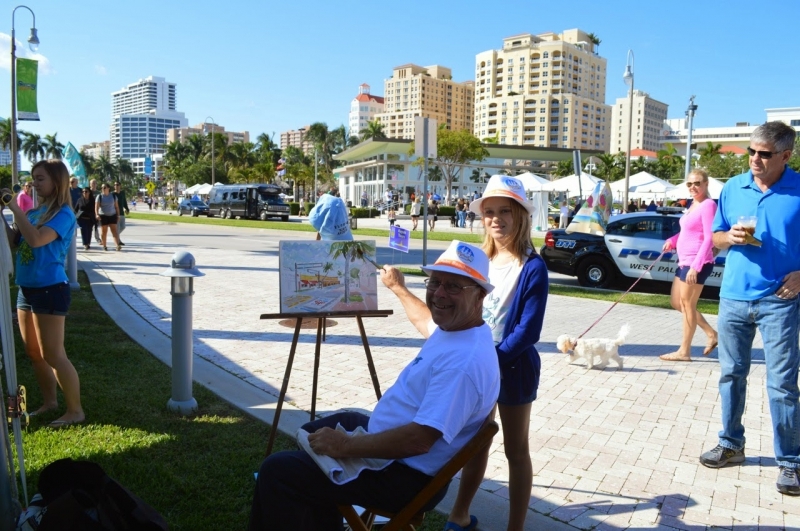 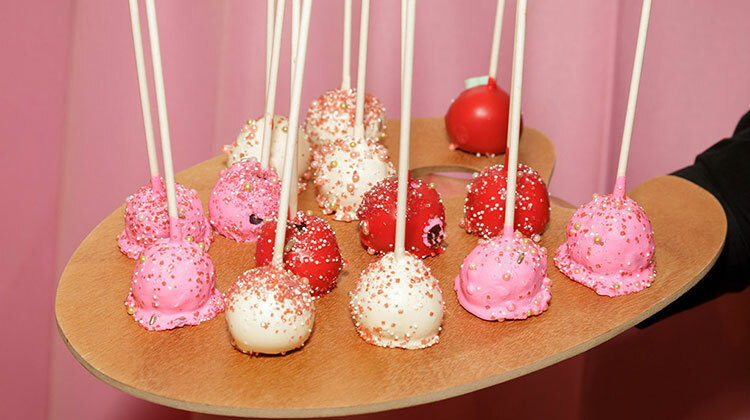 This inaugural celebration took place on Saturday, Nov. 1, 2014 from 9 a.m. to 1 p.m. next to the West Palm Beach GreenMarket on South Flagler Drive along the downtown waterfront. 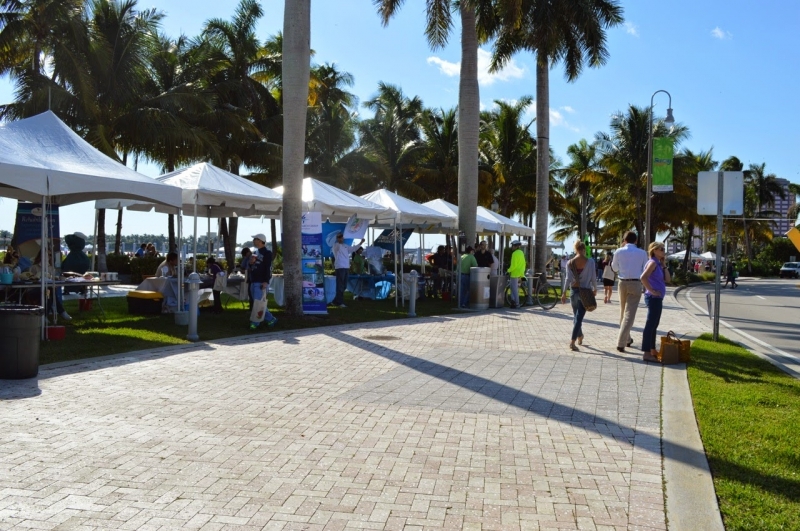 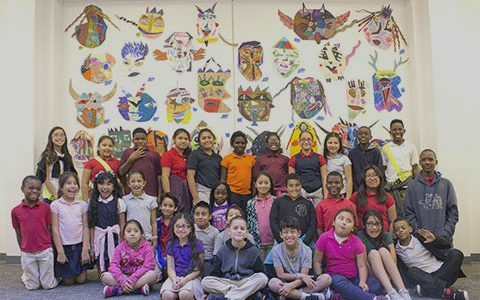 The free, family-friendly festival showcased the many “faces” of the lagoon, raising awareness of its environmental, recreational and economic value. 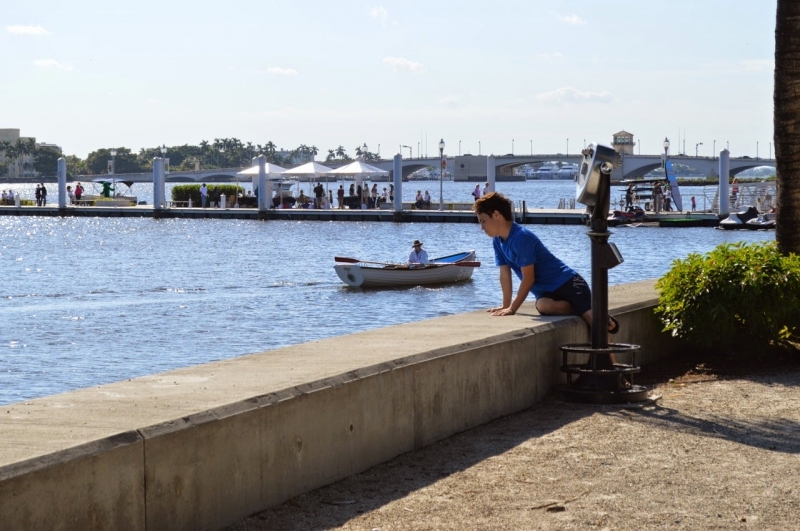 Visitors of all ages could uncover the lagoon’s connection to their lives through hands-on exhibits, wildlife viewing, children’s activities, water sports and more. 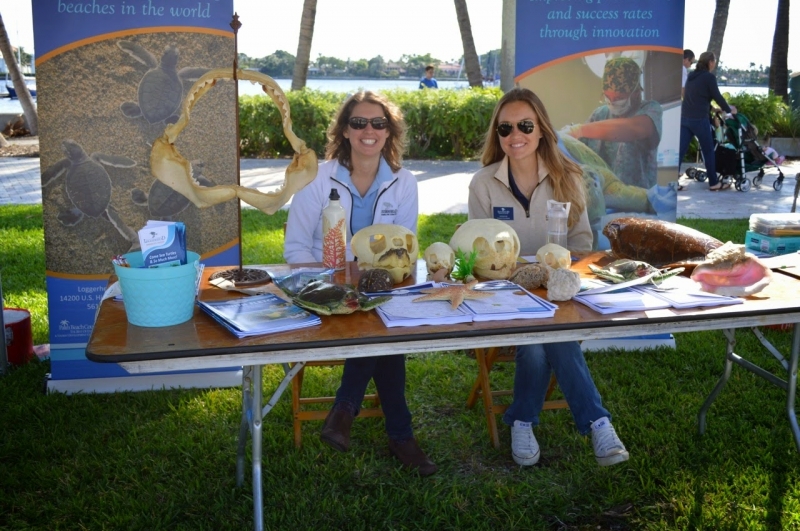 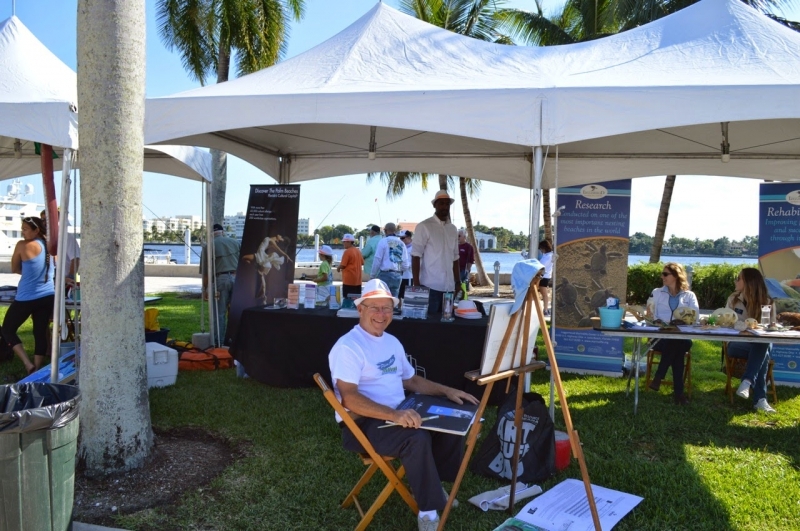 Highlights of the event included a mock manatee rescue, a presentation by Busch Wildlife Sanctuary featuring wildlife native to the lagoon, and naturalist-led eco-tours by water taxi and kayaks. 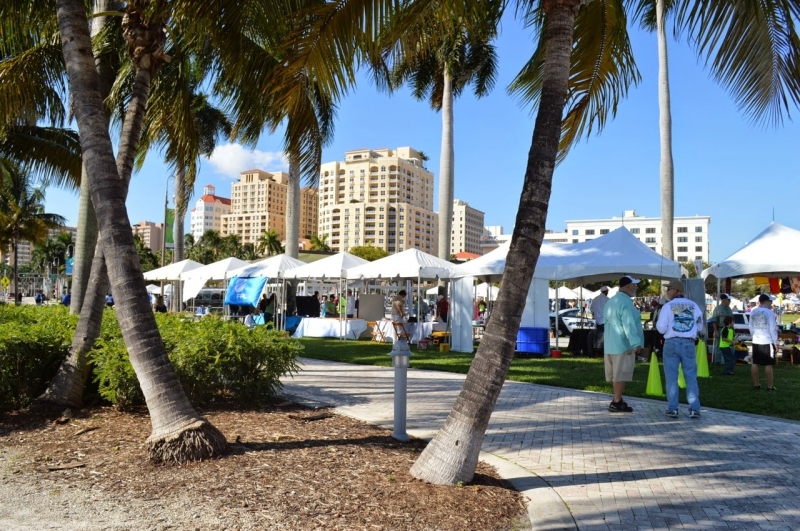 The reggae band Future Prezidents performed. 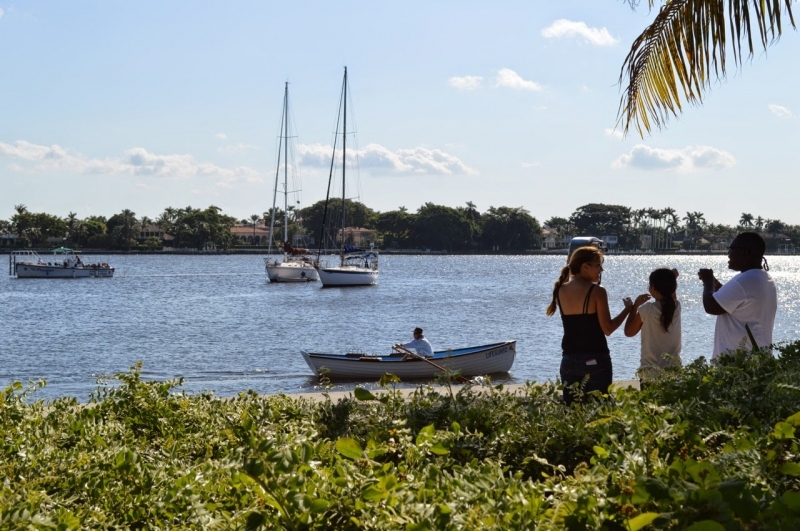 Approximately 20 miles long and a half-mile wide, Lake Worth Lagoon is the county’s largest estuary and is home to a variety of life, including fish, birds, manatees and sea turtles. 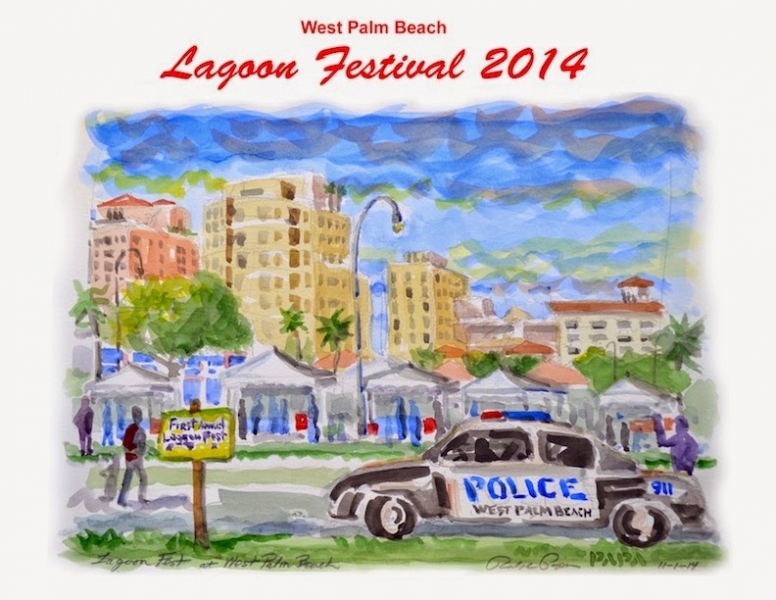 For more information about LagoonFest, please visit http://www.pbcgov.org/erm/lwli/LagoonFest/index.htm or contact the Palm Beach County Department of Environmental Resources Management (ERM) at 561-233-2400. 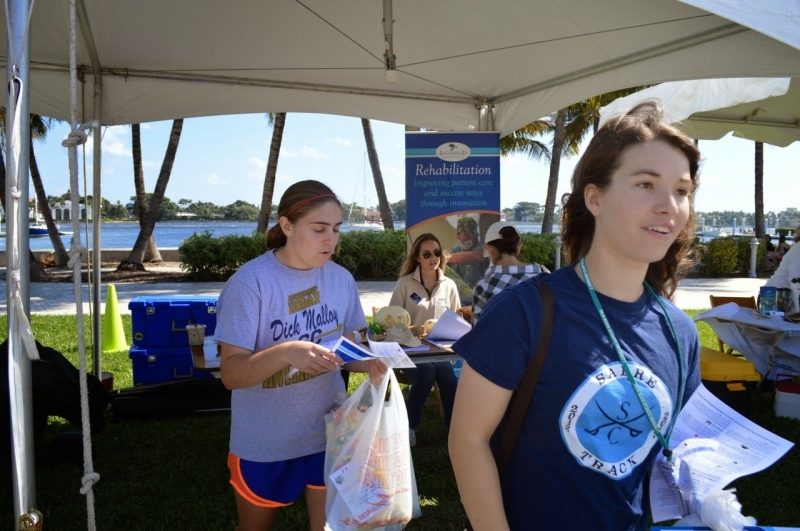 For more information about the lagoon and the initiative, visit www.lwli.org. 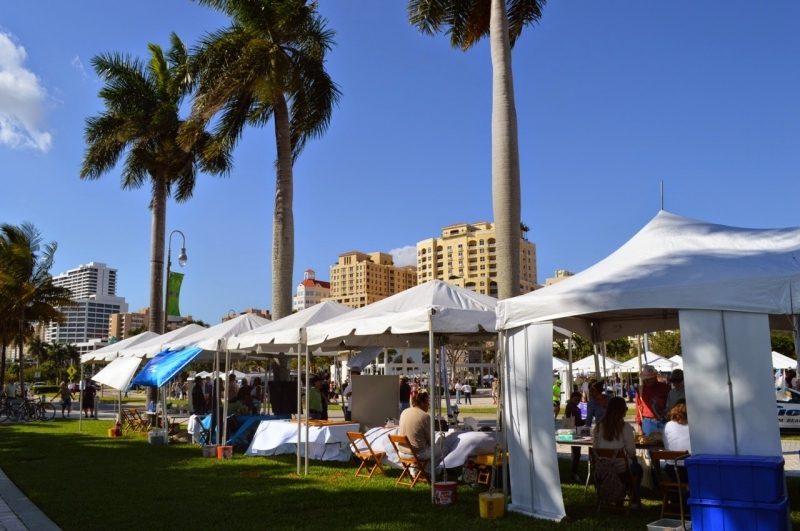 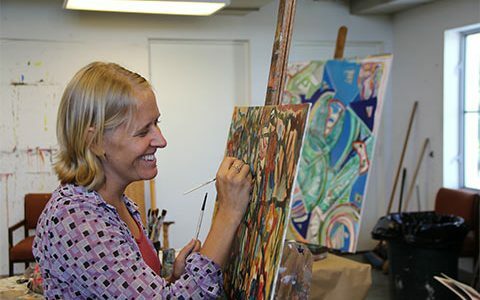 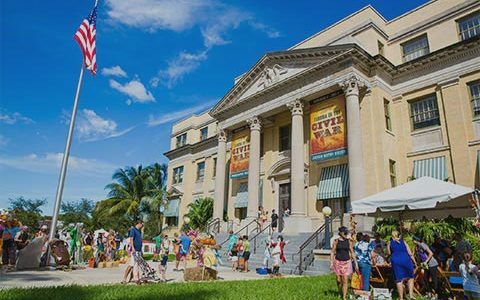 LagoonFest is a collaboration among Palm Beach County, the South Florida Water Management District and other Lake Worth Lagoon Initiative partners in conjunction with the city of West Palm Beach and the West Palm Beach GreenMarket. 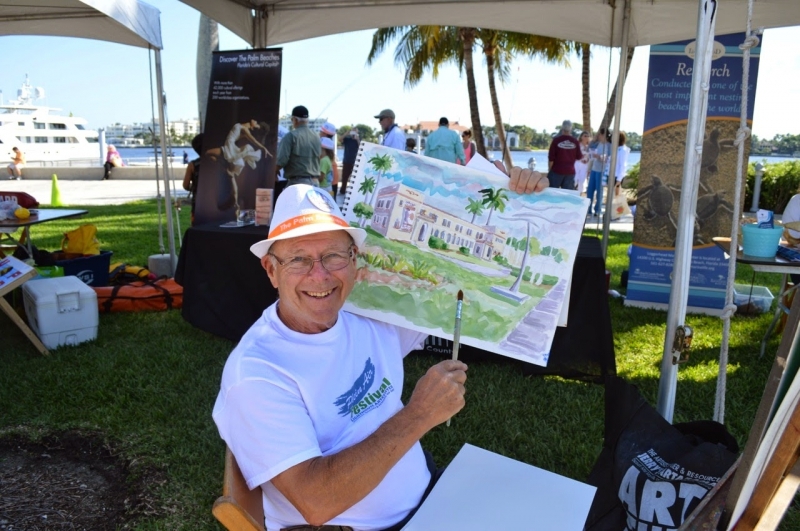 Sponsors include Florida Power & Light Company, Southern Waste Systems, Florida Inland Navigation District, Marine Industries Association of Palm Beach County, Inc., Port of Palm Beach, Solid Waste Authority of Palm Beach County, Coastal Angler Magazine, Visit Palm Beach, and Captain Joe’s Water Taxi.